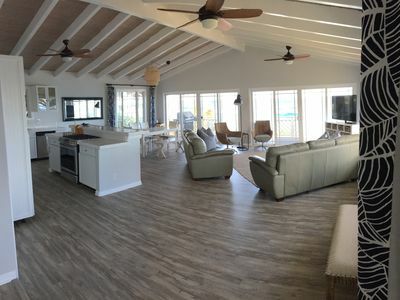 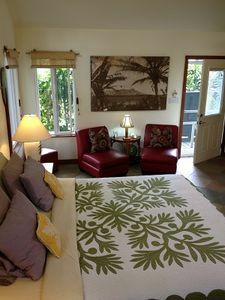 Enjoy a quiet, romantic, tropical vacation at 'The Seabreeze' located one block from award winning Kailua Beach. 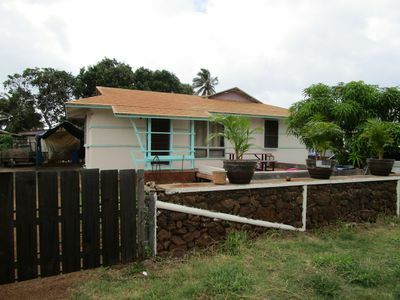 For best results, contact Carole or Grady at 808 261 0008, or 808 551 7486, or [email protected], for preferred service. 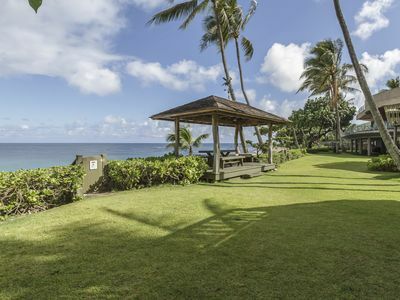 Our tropical Hawaiian estate is the ideal place to relax and get away from it all. 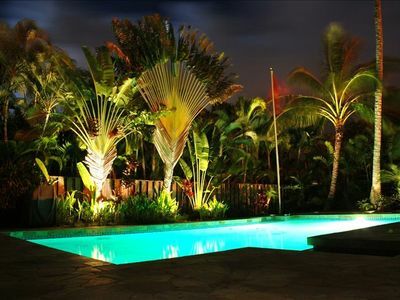 We are situated on one half acre, heavily landscaped with lush tropical palms, Hawaiian flowers and plants, Japanese gardens and waterfall. 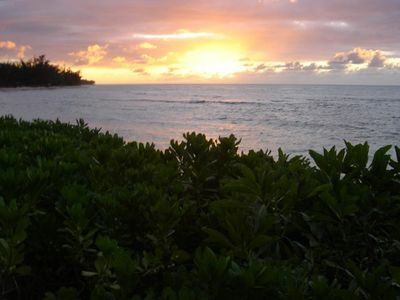 Ocean breezes and cool trade winds along with the tropical surf sounds welcome you to relax and unwind. 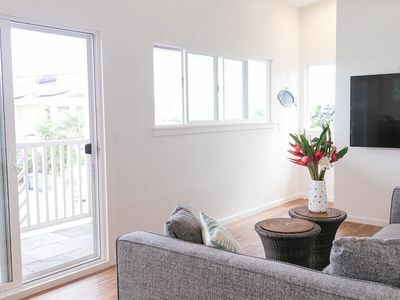 We are located at the end of a quiet cul-de-sac and only a five minute walk to world-famous Kailua Beach. 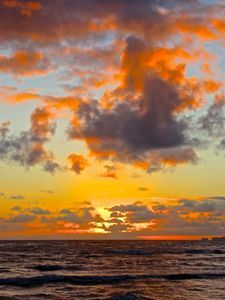 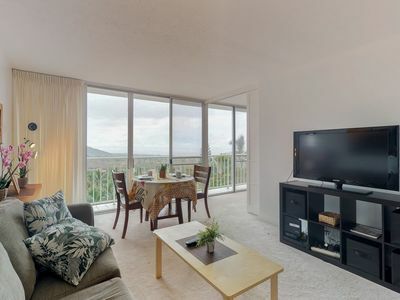 Walk to romantic Kailua town in 10 minutes. 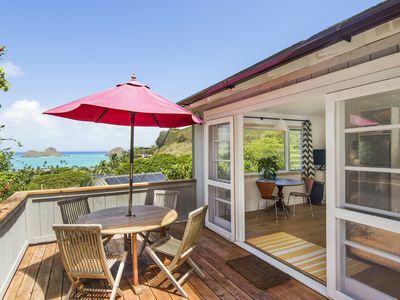 Experience world-class cuisine in our restaurants, shop Kailua's boutiques, or just hang out at the beach. 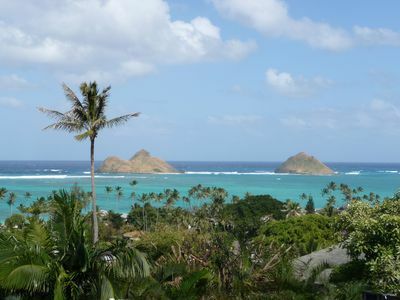 Swim, surf, boogie board, and kite surf in crystal-clear blue waters in Kailua Bay. 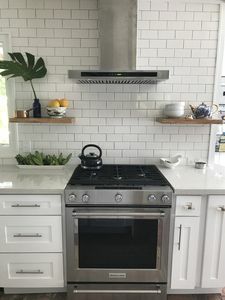 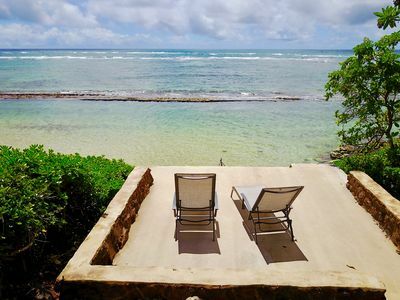 Our owner-occupied home features a spacious, air conditioned studio, with a king-size bed, full bath, kitchenette stocked with beverages and snacks, refrigerator, microwave oven, and toaster oven. 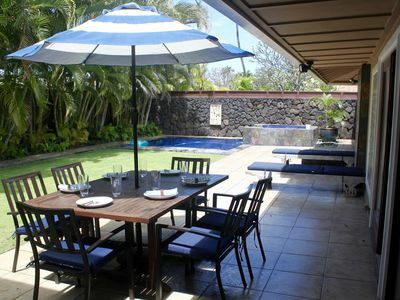 Gated private entrance and lanai for private dining. 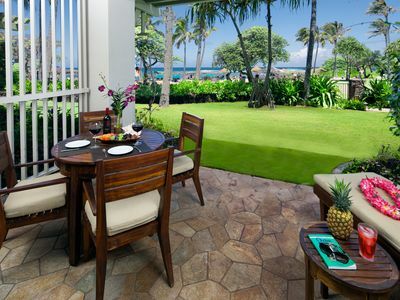 Guests are welcomed with Island Aloha to include a beautiful tropical fruit basket and fresh Hawaiian flowers. 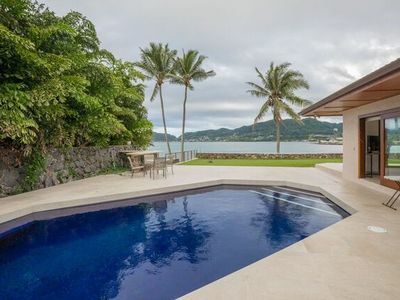 Our home has a large swimming pool we share with guests. 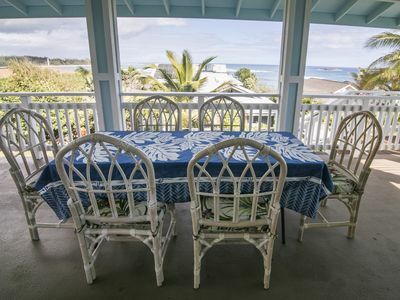 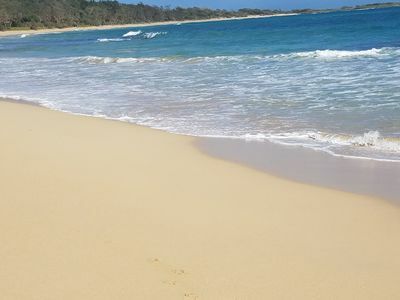 We provide beach mats, towels, chairs, grill, and private laundry facilities. 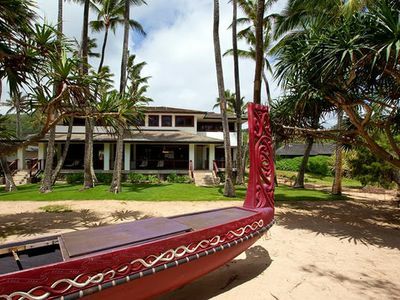 Ultimate Wedding Venue - Family Reunions, Weddings, We have 4 Neighboring homes on the beach! 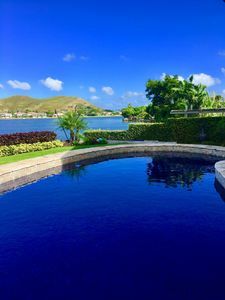 “LATITUDE ADJUSTMENT” Lakefront MNT Views, Pool, Spa, AC, World Famous KAILUA!! 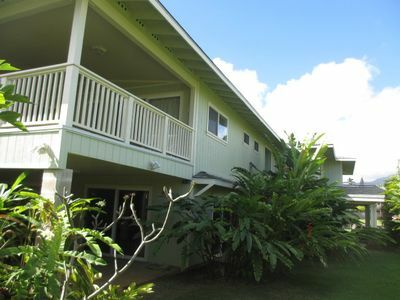 Breezy upstairs one bedroom one bath steps from Kailua Beach and Lanikai Beach!